Made by the winemaking team of the Ned. Wine of New Zealand. 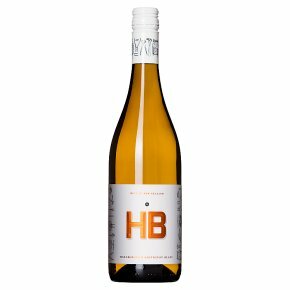 Hartley's Block 2016 Sauvignon Blanc Name after hardworking and respected fencer Hartley Bonnington, Hartley's Block is a stunning piece of Leefield Station set high on a ridge overlooking Marisco Vineyards and the Waihopai Valey. This wine is a celebration of Hartley and the tough determination and kiwi spirit for which he was known. A truly memorable wine just like its namesake, filled with bright minerality and classic Waihopai texture.